Using ketogenic diet foods promises better sleep, more energy, better focus, mental clarity, healing from serious conditions, and weight loss. 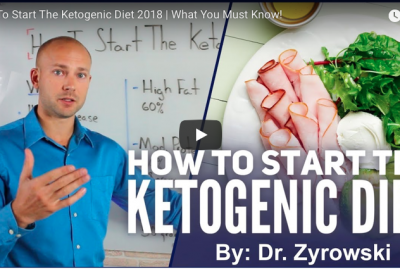 If you find yourself following the hottest trends in health, then you are going to want to know about the ketogenic diet. 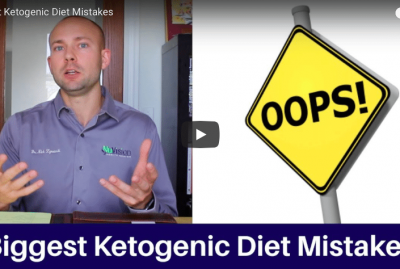 I have utilized the ketogenic diet for myself and for many of my clients for years. 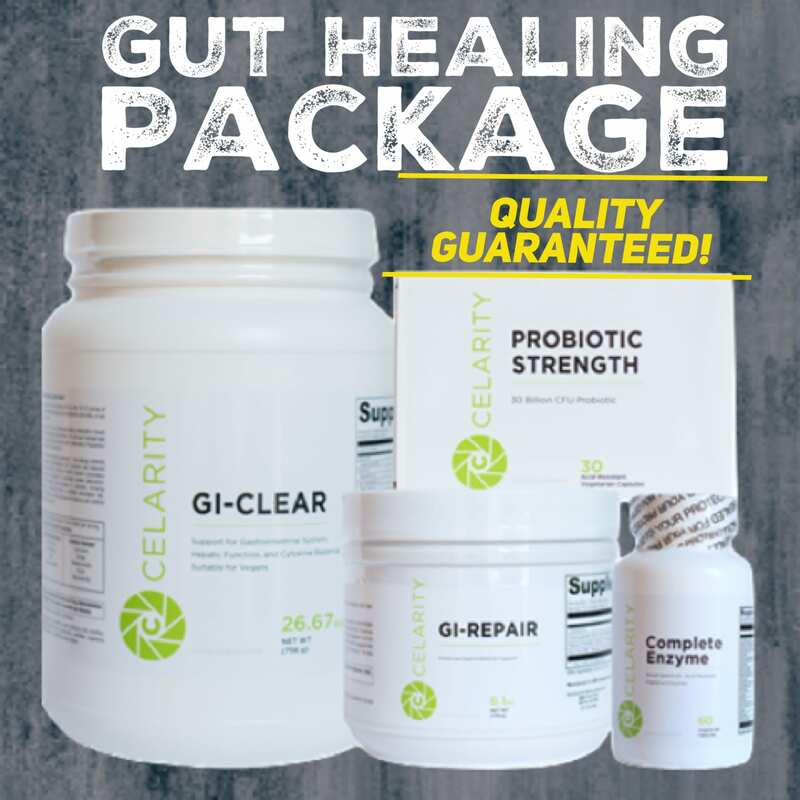 It may be just what you need to reach the next level in your health. I often talk about turning your body into a fat burning machine. Following the ketogenic diet puts your body into a state of ketosis, essentially turning your body into a fat burning machine. Your body has two fuel sources, glucose or fat. When your body does not have sugar and carbohydrate intake, it turns to fat for energy. Ketones are produced and that is where we get the name ketosis. When your body is in the state of nutritional ketosis (not ketoacidosis), your blood sugar and hormones balance out very nicely and your ketone levels increase. This is very safe and allows your body to burn a very efficient fuel source (fat) and you can then activate a higher state of performance and healing. How to get in a state of ketosis and stay there. 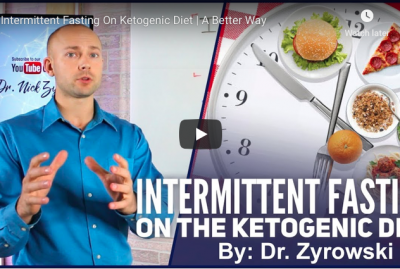 You get into a state of ketosis by eating ketogenic-approved foods (which I will list in a second) and by avoiding foods that take you out of ketosis. I like to use the precision xtra meter to determine when I am in a state of ketosis. 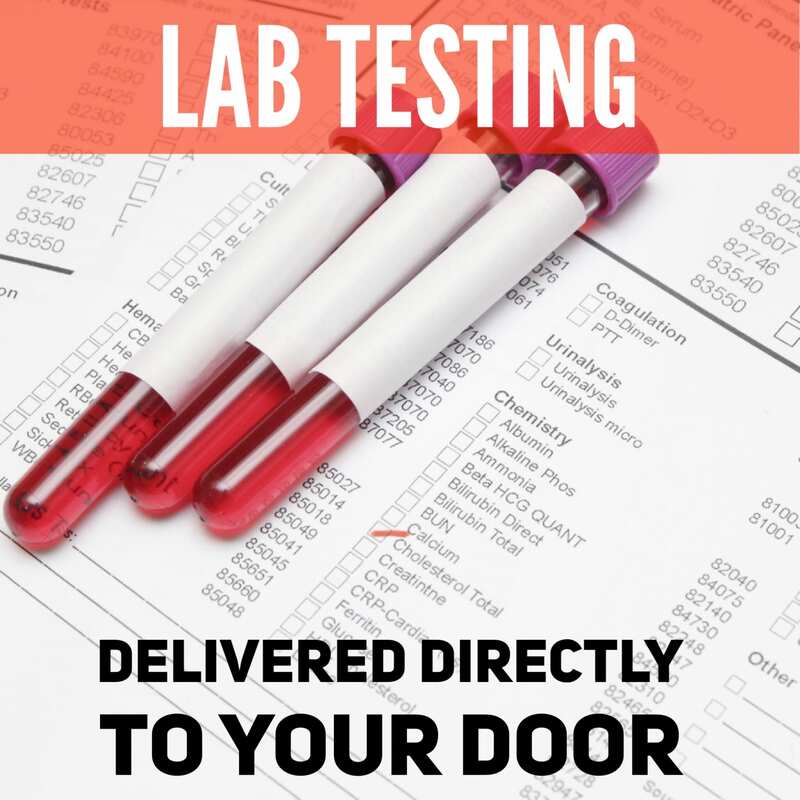 When you get the meter, you will need to buy the ketone test strips as well. 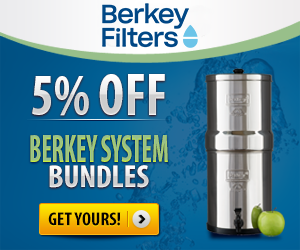 This will allow you to monitor your state. You want to be between .5 and 5 millimolar range in order to remain in ketosis. I also want to point out that getting into a state of ketosis does not happen over night. As a matter of fact, it takes between 2-5 weeks to get into a ketogenic state. Slow and steady wins the race and with patience you will have success. 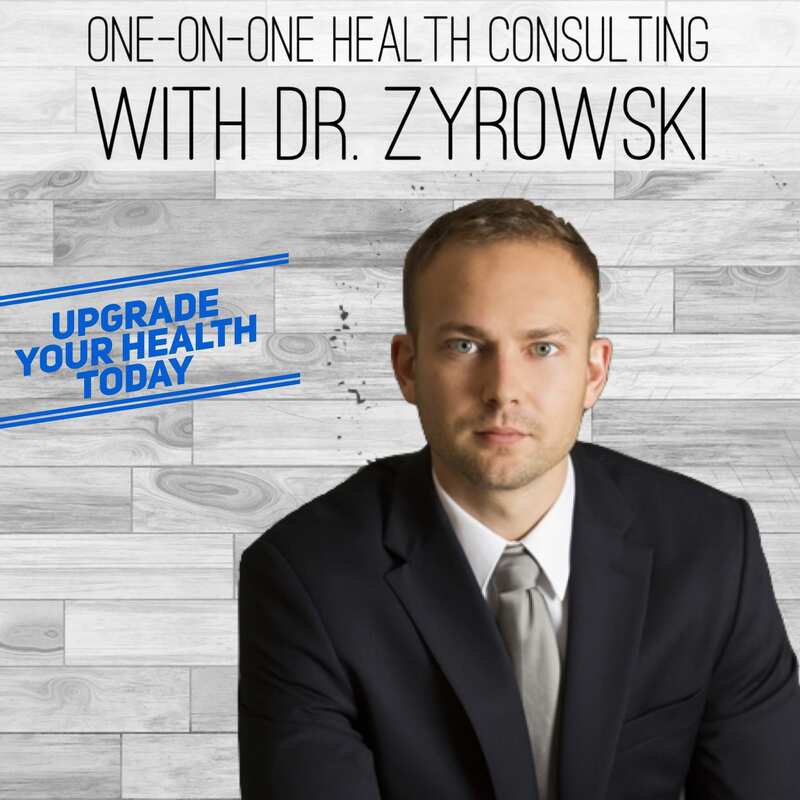 • Too many carbs: Remember carbs turn to sugar, and based on your body you may need a few tweaks. Start with consuming less than 50 grams of carbohydrates per day. Based on your body you may need to drop below even 25 grams per day. • Too much protein: When you eat more protein than the body needs it turns to sugar, destroying your ketogeninc efforts. 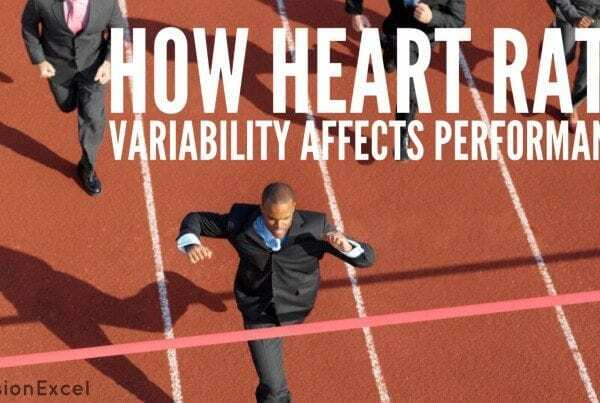 I recommend 50-100 gram per day based on your activity levels. • Too much sugar: Sugar is hidden in nearly everything. If the concepts of avoiding sugar and sugar substitutes are new to you, please do yourself a favor and read Heal Yourself Cookbook. Your body can’t burn fat when it’s burning sugar, so cut out all sugar sources. • Not enough fat: Ketosis is all about burning fat for energy. You need to consume a lot of fat daily for the ketogenic diet to work correctly. Fat is your new energy source. Skip “low fat” everything and choose all full-fat products. 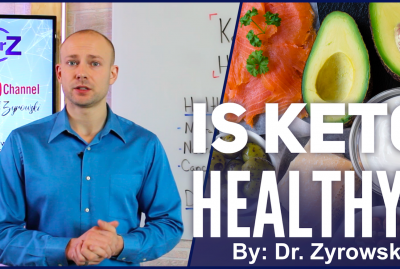 Let’s take a look at the foods you should eat when on the ketogenic diet. We will start with the star of the show, which are the healthy fats. You want to avoid these high carb vegetables because they will take you out of a state of ketosis. Using a MCT oil to kickstart and maintain ketosis is one of the best Keto-ninja tricks out there. 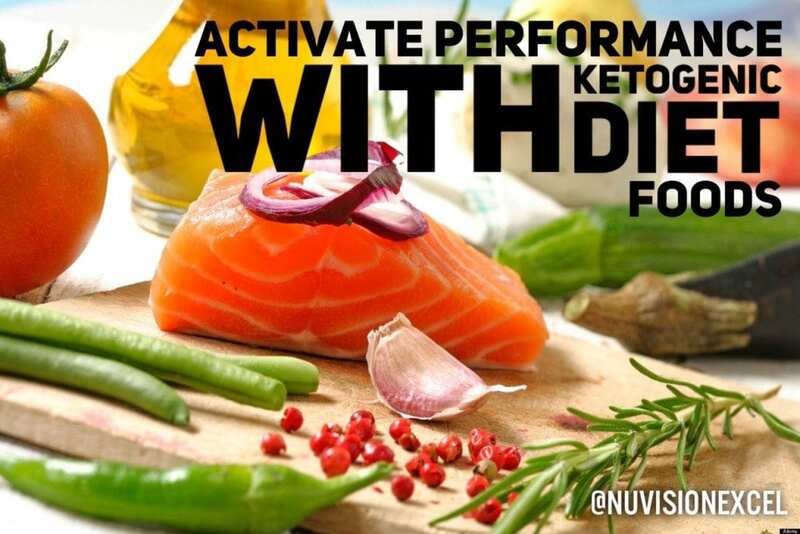 It is like a high-octane fuel for your body during ketosis. The reason MCT Oil works so well is because the medium chain triglycerides (or MCT’s) can be metabolized quickly into ketone bodies. The body metabolizes the MCTS’s so quickly because it recognizes them as more of a carb than a fat. MCT’s have also shown to enhance thermogenesis in the body, thereby promoting fat burning. MCT’s also have fewer calories, which will essentially allow you consume more proteins and carbs, making ketosis easier to maintain. I like to add MCT oil to my coffee. You can also cook with it as well on a low heat. I hope you enjoy this comprehensive guide to being in ketosis. If you have any comments or questions, plug it in below or send us an email.